Injections are everywhere! Celebrities endorse their favorites, the television promotes them, and friends share their success stories. 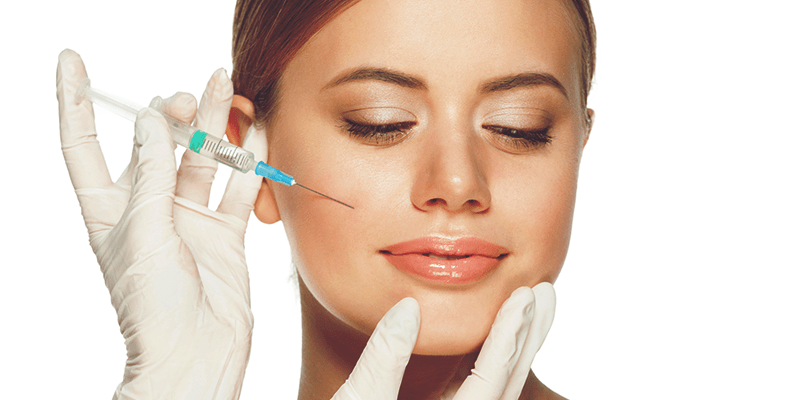 Whether you are curious about cosmetic injections for yourself or just want to see what the fuss is all about, Dr. Jonov at Seattle Plastic Surgery is here to explore the benefits that you may not have known about the cosmetic injections. Lose the Fat (And The Worry) this Summer with Liposuction! Is It Your Time for A Mommy Makeover? 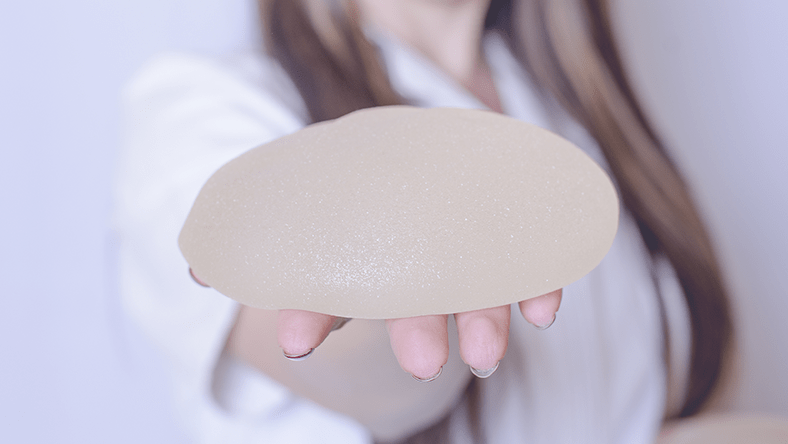 Breast Implant Revision: Is it for You? as well as a few years into having their implants. While breast implants do not have an expiration date, they are not considered a lifetime device. 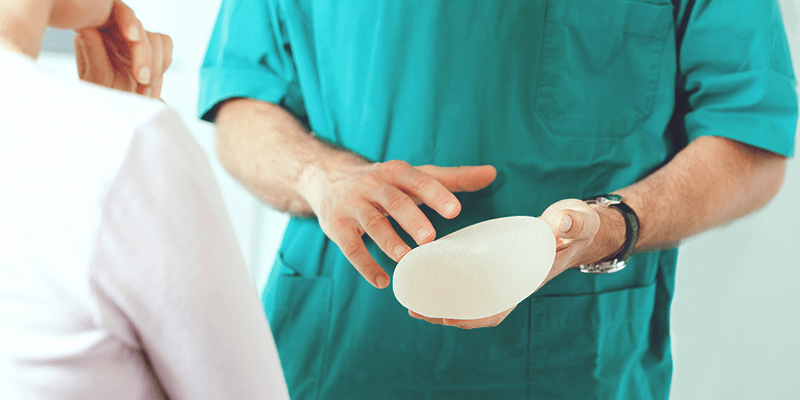 Saline or Silicone: Which Implant is Better for You? to meet and exceed your specific to your needs. 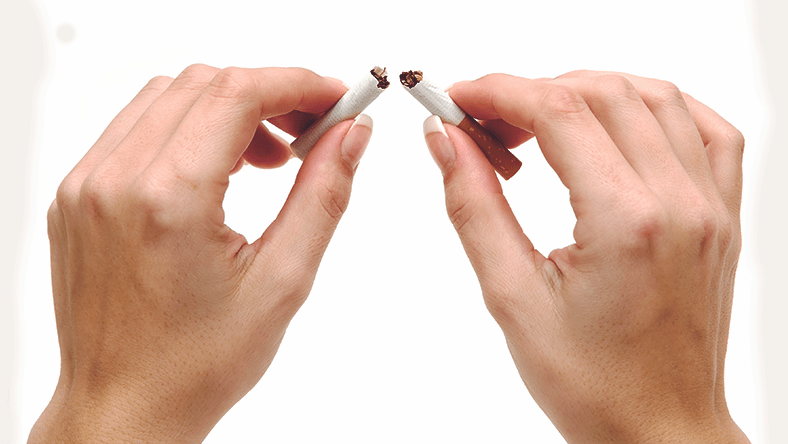 an adequate recovery period are amongst the most popular at Seattle Plastic Surgery.